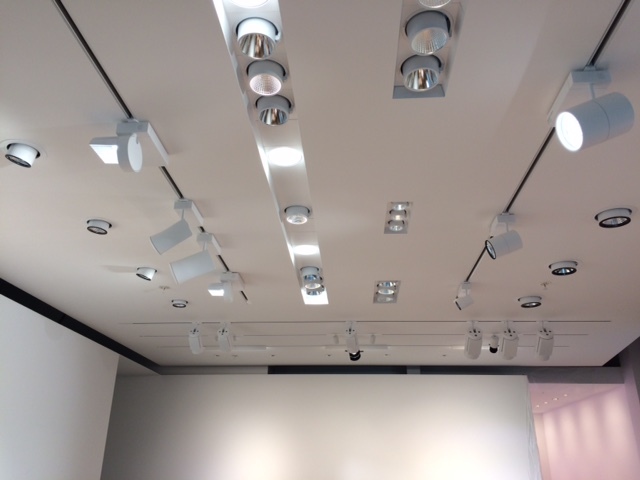 Zumtobel Group has opened its first showroom displaying the international lighting group’s entire product range. In collaboration with the Norwegian architecture firm Snøhetta, the Zumtobel Group has created a space over approximately 250 square metres in which light can be experienced in all its diverse areas of application. The display is located in the Swedish city of Malmö, which is already home to Zumtobel Group’s main sales office for the Nordic region. The site is now being extended with the showroom in the same building. 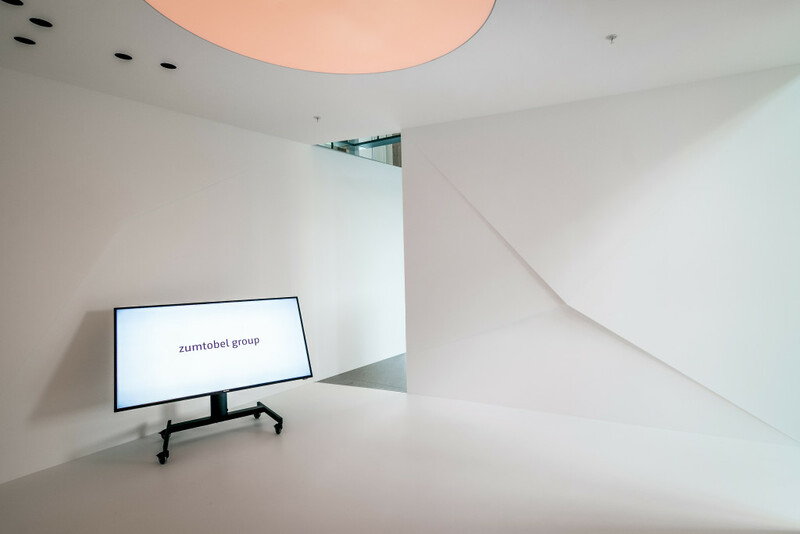 Visitors to the showroom will experience all of the brands within the Zumtobel Group together with their innovative product range. 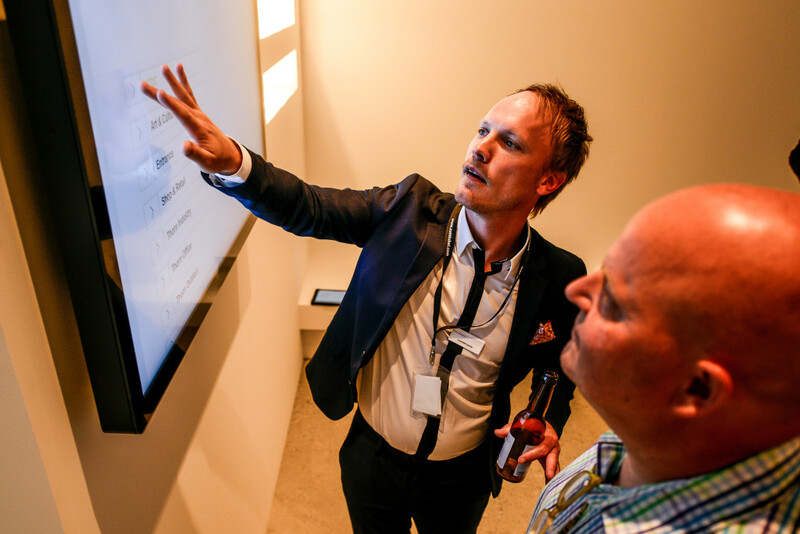 In addition to product displays from acdc, Thorn and Zumtobel, the brands Tridonic, REISS and the Zumtobel Group Services (ZGS) are also represented, and their products and service solutions can be experienced digitally in different areas of application. 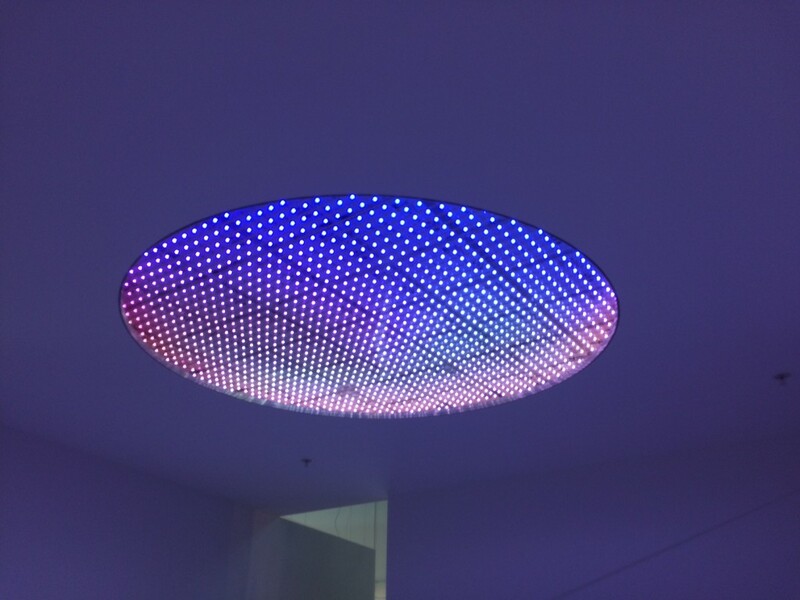 In the entrance area – the centre of the showroom – is an illuminated ceiling, which can be used for individual lighting installations, creates a unique lighting experience and sets the mood for a visit to the world of light. “We are very pleased to have been able to further develop and consolidate our presence in Northern Europe with this cross-brand showroom in Malmö. I am delighted that our customers and partners now have the opportunity to experience all of our brands under one roof and can get inspiration from our versatile product range,” says Philip Widner, Vice President Northern Europe. 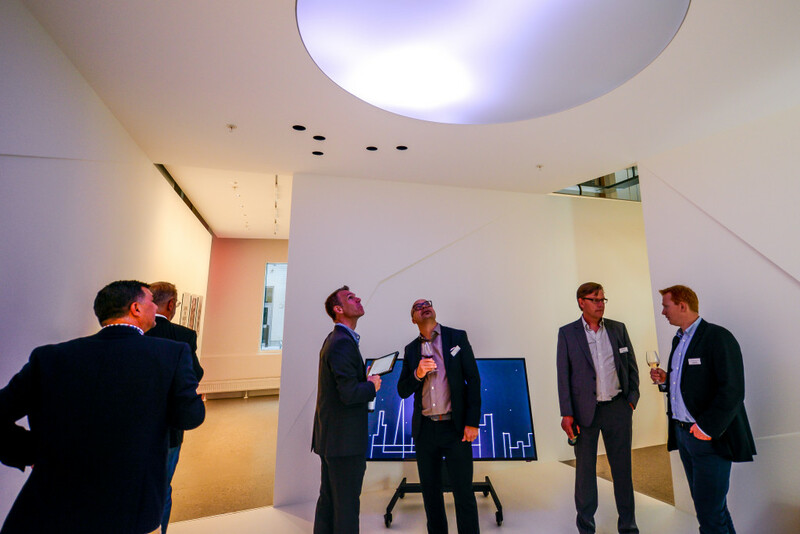 Zumtobel Group is one of the 25 official partners in Lighting Metropolis and are involved in several demonstration projects in what will become a world-leading living lab for intelligent lighting in Greater Copenhagen. You read more about the company here.